After almost two years, Robert Mueller has wrapped up his Russia probe and submitted his report to the Attorney General who, in turn, wrote up a 4-page summary and overstepped his authority in determining that Donald Trump did not engage in obstruction of justice. That's a perversion of justice. Today, Nicole Sandler welcomes Marcy Wheeler of emptywheel.net back to the show to share her unparalleled coverage of the probe and her thoughts on what happens next. Independent journalist Marcy Wheeler of emptywheel.net joins Nicole Sandler to discuss Trump's firing of Attorney General Jeff Sessions and how this has set in motion a constitutional crisis. And we had another mass shooting last night, this one in Thousand Oaks, California. We've come to the end of another insane week in America. 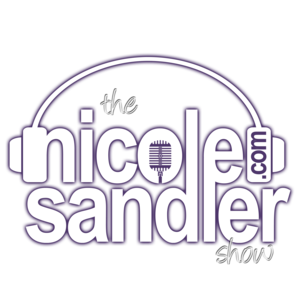 Today, Nicole Sandler speaks with Emptywheel's Marcy Wheeler about her own frightening involvement when a story hits too close to home. Read her original post here, and the follow-up here. Philly.com columnist Will Bunch also joins in to talk about a few of his recent columns dealing with the earth-shattering horrific news we're living through these days. From Occupy ICE to Bleep Civility and more.... Just another Friday in Trump's USA. With Trump mis-tweeting on today's FISA vote, I reached out to Emptywheel's Marcy Wheeler to get the full explanation on FISA and what was voted on today. Then, Howie Klein of Down with Tyranny and the Blue America PAC, just back from vacation, joined in for his first Thursday appearance on the show of the new year. Nicole talks about the Obama presidency as a parallel to her relationship/marriage, as the outgoing president holds his final press conference before leaving office on Friday. In case you missed it to listen to today's show, here you go. 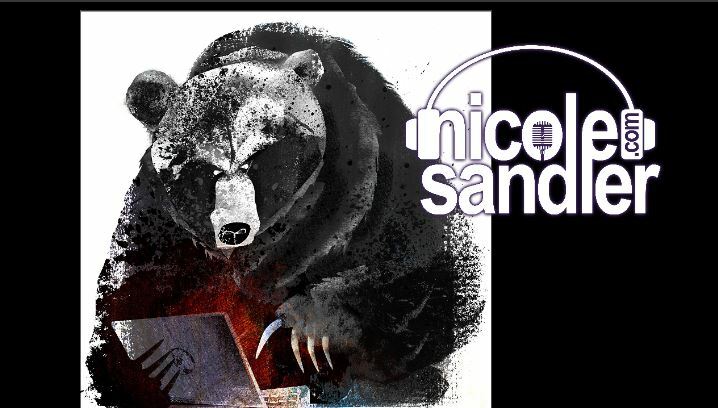 The presser begins at around the 45 minutes mark Then Marcy Wheeler of Emptywheel joins in to talk Russians, hacking, the intelligence community, Chelsea Manning, Snowden, Assange and more..
3-9-16 Nicole Sandler Show – Bern Baby Bern! 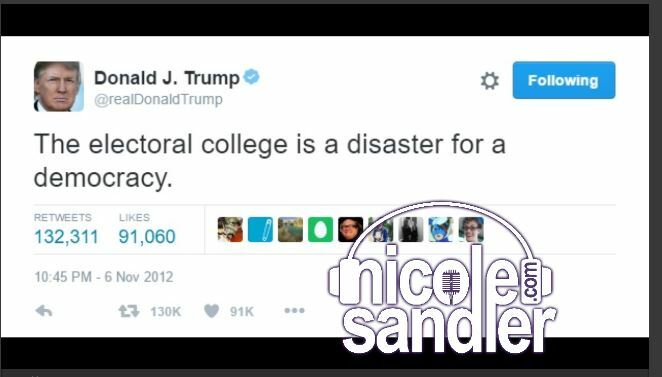 Nicole Sandler discusses last night's Bernie Sanders rally in Miami and what had her distracted the whole time. Marcy Wheeler tells about Bernie's victory in Michigan last night, and Deborah Newell joins in to talk about FloriDUH and her reasons for becoming a US citizen. 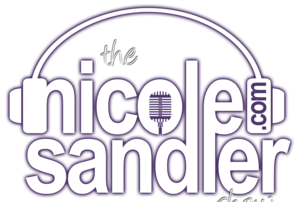 5-21-15 Nicole Sandler Show – Fast Track, Letterman, Emptywheel & Digby Too! We're seeing too many good things end, and too many bad things linger. Today Nicole bids farewell to David Letterman's late night show after already losing Colbert and Jon Stewart's departure is imminent. But the Patriot Act seems to live on forever. And the Senate votes on moving Fast Track forward. Marcy Wheeler & Digby guest. The long-awaited CIA Torture Report is to be released today. 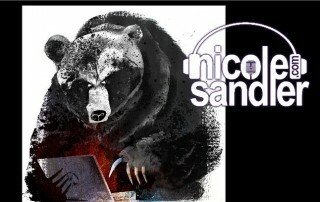 Nicole discusses it and its implications with Emptywheel.net's Marcy Wheeler in hour one, and Digby in the second hour.